The first month of 2017 is officially behind us. While we’ve all been inundated with resolutions for the best year ahead, there’s one I hope you’ll remember: Reply. 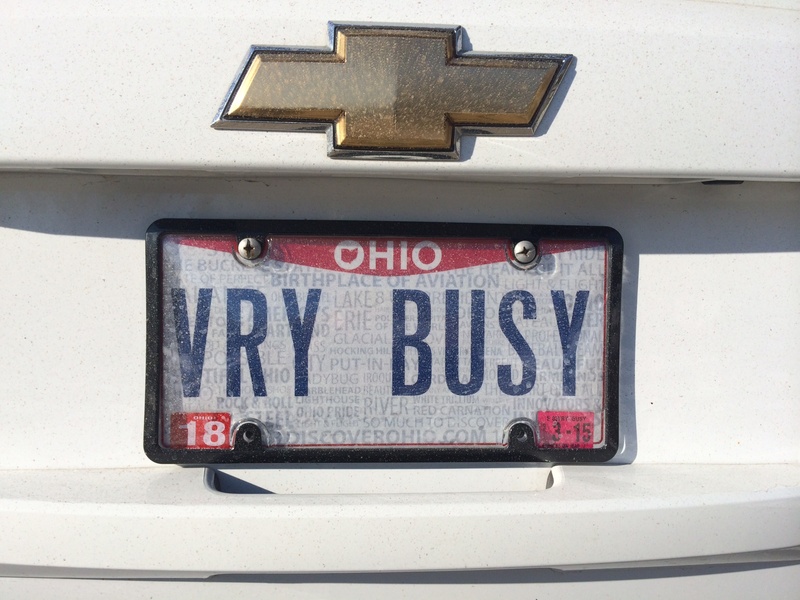 I know we’re all very busy and admittedly my license plate (VRY BUSY) is my calling card. Between family and friends, clients, exercise and a few volunteering positions thrown in the mix, it can be overwhelming. But when there seem not enough hours and the emails and texts pile up, I remember the power of a reply. There’s been much written about the topic. For some, no reply—whether professionally or personally—sends a concerning message of doubt on the sender’s side. Did they receive the message? Was the request offensive? Is the request not important enough? And for many, it simply screams bad manners. To put it in perspective, I keep in mind a person I worked with who makes replying part of his golden rule. His life is extremely demanding as a physician in a key leadership role for a global healthcare institution. When collaborating with him several years ago he taught me many things, but the one lesson that left its mark were his timely responses. My day pales in comparison to his, but to this day if I send a request—either professional or personal—he always responds. The operative term here is always—amazing! Seth drove the point home by asking, “In the moment, when you have power, no matter how momentarily, how will you choose to act?” At the end of the day, we should act in a way we’d like to be seen and understood—especially when we have the power to make choices, he wrote. What choice will you make when receiving that next email or text? Think about the great impression you make by simply replying. Relationships. We all know that building relationships are key for success in business. But, did you know it takes 12 positive experiences to make up for one unresolved negative experience? 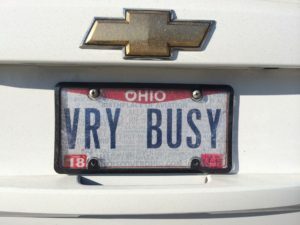 Not replying with a few quick strokes of the keys could be the one negative experience that dissolves a potentially profitable relationship—or makes it 12 times harder to earn back. While we have to keep in mind that the receiver may be having a bad day (dog died, kids are sick, car broke down), if you resend the request twice more with radio silence following, their true colors come through. And, think to yourself: Do you want to do business (or even be friends with) with someone who won’t return an email or text? Etiquette. As my kids were growing up, my primary question to their teachers was “Are they respectful with good manners?” To me, good etiquette showed the type of people they would grow to become—and would form their footprint for life both personally and professionally. Understandably there are times when we simply don’t have an answer for the request sent. But remember: Although you may not have the perfect response or solution at that very moment, business experts agree that good etiquette should prevail. Waiting days or weeks until you know the answer is just bad manners. On top of looking rude, if you repeat this lack of respect your reputation becomes one who is slow to respond. I don’t know many who would rely on that type of person. Replying is your chance to show the type of person you are. Shoot a quick email or text with a response. In 10 seconds you’ve created a win-win situation—and your mom would be proud! Beth A. Kapes is Founder & President, Moving Words Into Action, LLC. She loves telling the story that makes a difference! Contact Beth at beth@mwaction.com, or give her a call for a real conversation at 440.773.5324. She promises she’ll reply!